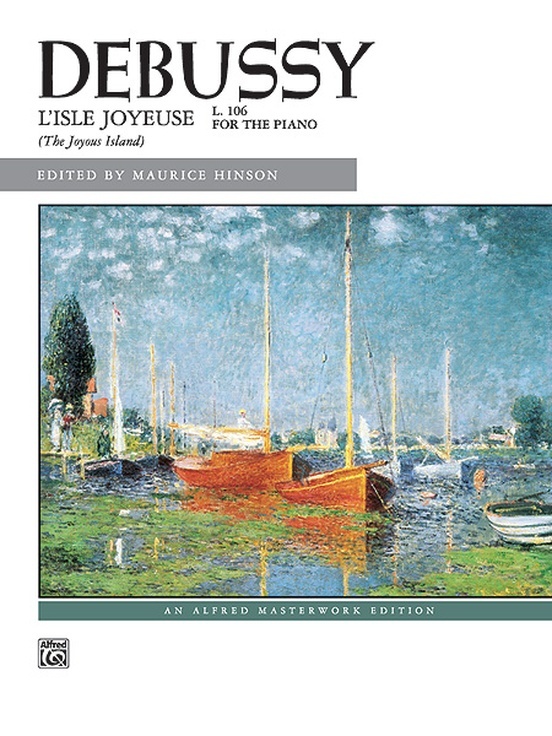 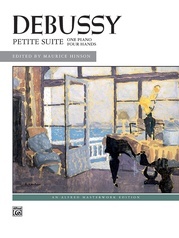 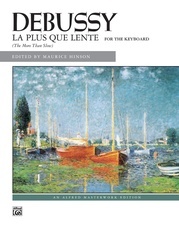 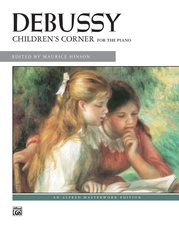 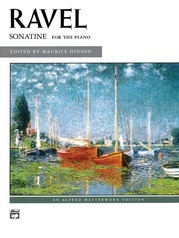 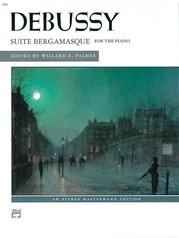 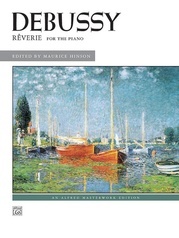 One of Debussy's most ambitious Impressionistic sea-pieces for piano, composed in the summer of 1904 when he was visiting an island in the English Channel. 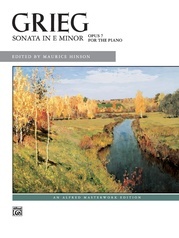 Ravel called this piece "an orchestral reduction for the piano" because of its weighty, symphonic textures. 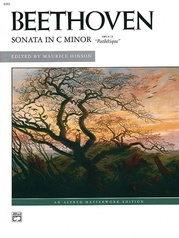 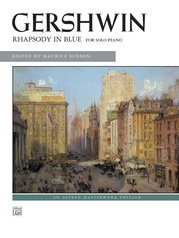 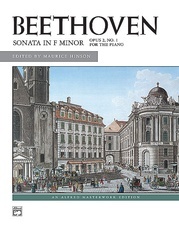 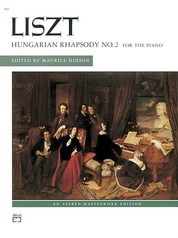 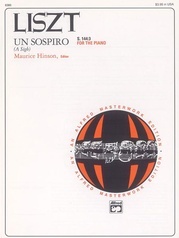 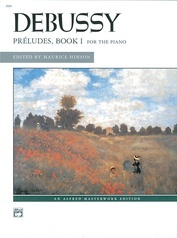 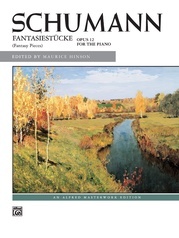 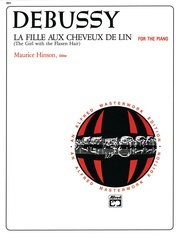 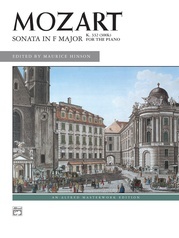 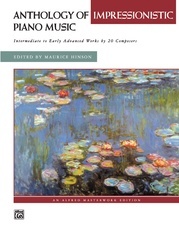 The cadenza-like introduction leads to the main body of the piece, in a moderate and very flexible tempo, that utilizes a variety of piano techniques and sonorities, including whole-tone scales, trills, and rapid crossed-hand passages.